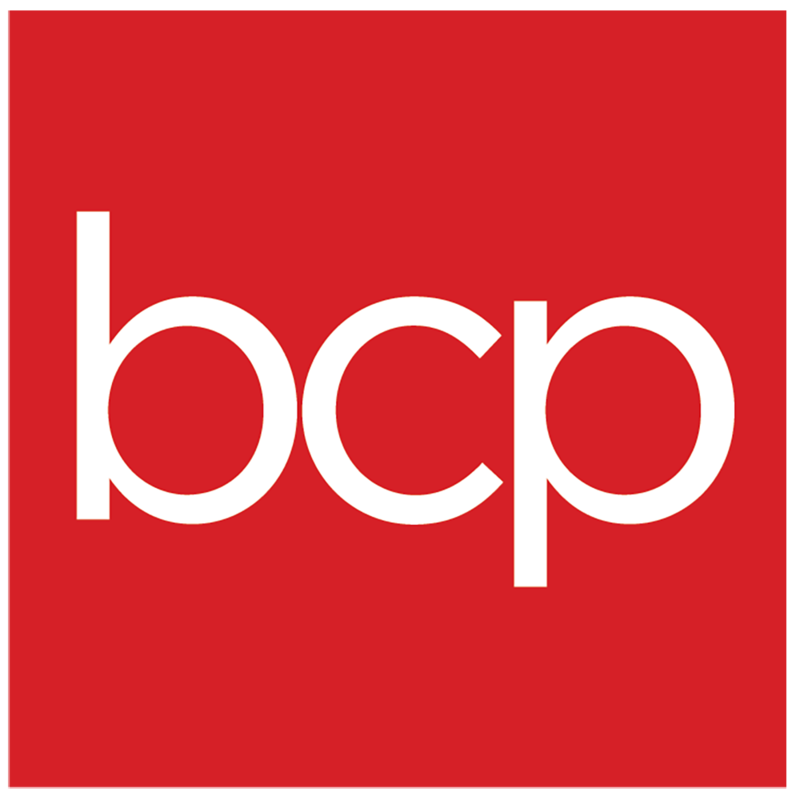 See the status of your order from BCP & other partner marketplaces. Can I still ask for a refund if the product I received is damaged and out of stock? My product is not working and appears to have a defect, how do I fix this? I forgot the password to my account, how can I retrieve it?